What Causes Washing Machine Colour Run? When you take your clothes out of the washing machine, chances are you expect them to be nice and clean, ready to be dried and put away. Therefore, one of the nastiest surprises you can experience is having colours run and dye your other clothes whilst in the washing machine! This can not only create extra work for you but in some circumstances, it can even mean that your garments have to be replaced or disposed of completely. Firstly, lets understand the reasons why colours run to begin with so that we can understand the solutions. Clothes colours often run in the wash as manufacturers can use cheap dyes or use ineffective drying techniques once the clothes are dyed. If this is not the case, then the dyes could be unstable or not permanently set onto the fabric. In other instances, manufacturers can deliberately over dye clothes so that they appear brighter, vibrant, and more appealing in the shops. The most notorious colours for running in the wash are reds and oranges so beware of these in particular! Consider washing these colours together in the same cycle. Whilst manufacturers won’t openly come out and tell you how likely their products are to colour run, there are little clues you can look out for. If you don’t see any of these warning signs, then the chances are the item is most likely colourfast, which should avoid colour bleeding. In any instance, even with colourfast we’d recommend you wash these on their own first before chucking them in with your white shirts or socks! With brightly coloured clothes, especially in red and orange colours, it is best to avoid washing your garments in hot water. Whilst this previously may have been the most effective way to wash in the past, thanks to advancing technology and better-quality detergents being publicly available, most clothes will wash fine in cold water. Hot water not only uses more energy, and therefore costs more money to run, but can also loosen fibres in the fabric and heighten the chance of colours running. 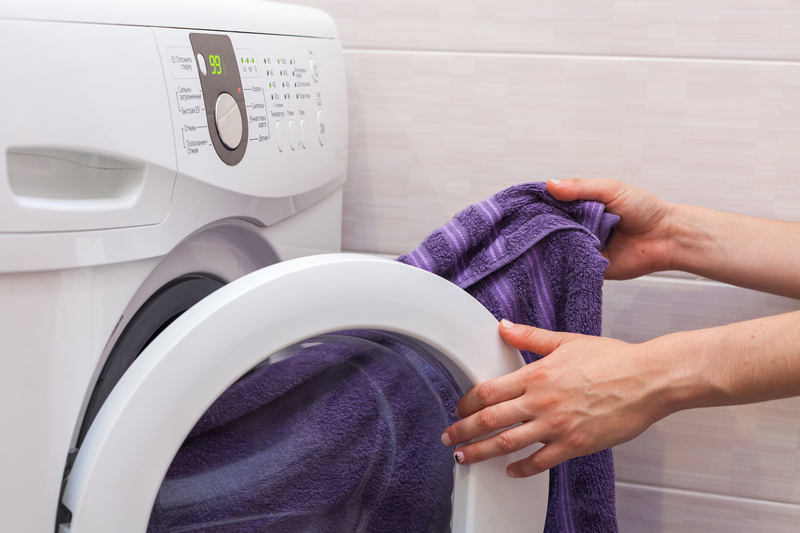 Overloading your washing machine during a cycle will mean that the wash is rougher on your clothes, which can increase the chances of the dye running. It will also make it harder for your clothes to be cleaned evenly. As well as this, it can put extra stress on the bearings of your machine, meaning that the life span of your appliance can be shortened and you may need to book a washing machine repair. Colour catchers are sheets designed to be put in with your wash and will catch colours before they run onto your clothes. This is extremely useful if you will be washing several different colours at once. You should be able to easily find these sheets at any supermarket. 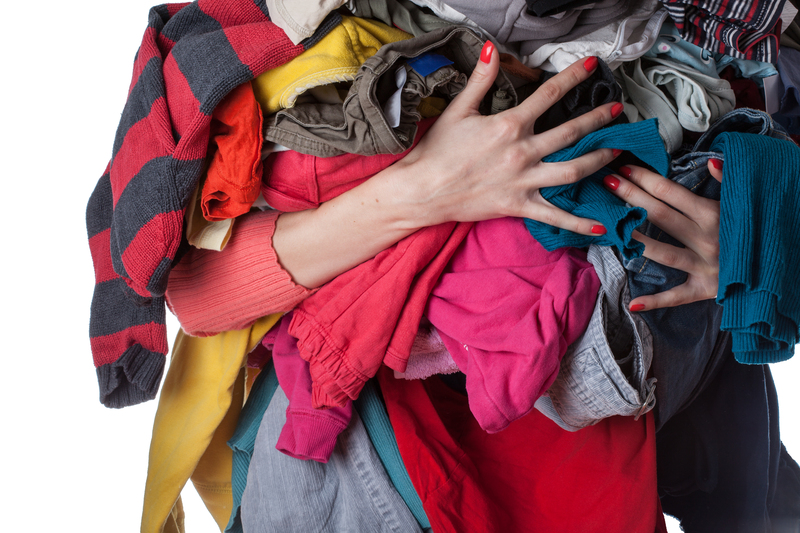 Choosing clothing that are made from synthetic fibres can help to cut down on the chances of colours running. These fabrics tend to be more resistant to colour running than cotton or wool. Look out for synthetic fibres such as polyester and nylon. There you have it, several ways to ensure that your outfit stays intact after a cycle in the washing machine. If you have any other washing machine related queries, feel free to contact our expert team at Glotech Repairs.